In the summer of 1869, John Muir made his first long trip to Yosemite. When a friend offered him the chance to accompany his flock of sheep and a shepherd to the high pastures of the Sierra, it was an opportunity Muir could not resist. 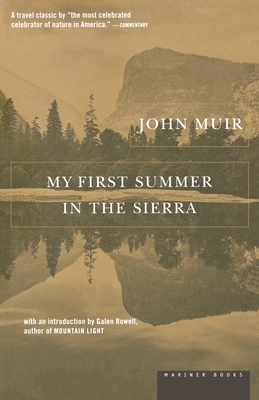 My First Summer in the Sierra is the journal he kept of those summer days, of the wildlife and plant life, and of his explorations into the magical places of the mountains.